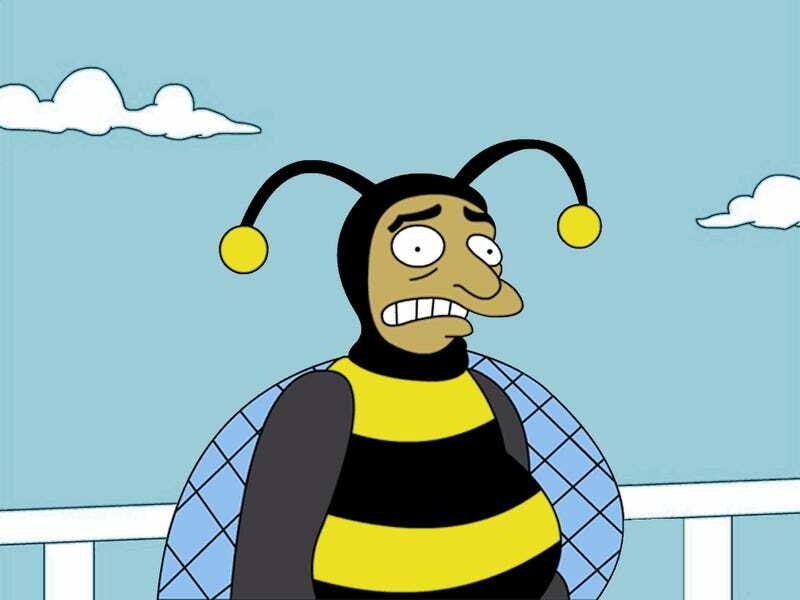 ¡Hola, Abejas! Welcome to the Open Forum, which is hosted by Kotaku's reader-run blog, TAY. This is a place to talk about life, video games, or anything else, so feel free to hop in and join in the topic discussion, or comment about anything. Then, when you're done, feel free to peruse the articles on TAY and TAYClassic. Is this your first time on TAY or the Open Forum? Then check out this handy TAYTorial! Also, don't forget the new IRC Chatroom the honey flows! Want your TAY reviews to be sweet as can bee? Get the TAY review materials here. Finally, if you wanna find me and other Queen Bees, head toward the DirecTAYry. ¡Buenos dias, TAY! How many of you are nursing a Cinco de Mayo induced hangover? I know I'm not but good on ya if you're in such a position. Surely it was worth it. I know it ain't healthy to compare ourselves to lives of others but sometimes it feels like if I don't change now it ain't never gon change. Ya feel me? Sorry for gettin so philosophical this morning.